At the time of writing this (mid-August) and based on their Facebook page, it seems Keep Rockin' are seeking a new vocalist because it appears as if Marcin Wojciechowski is no longer part of the group; despite my Polish being what it is, a band picture with Wojciechowski blanked out probably says it all. Therefore, by the time you read this review, they may well have a new voice in place. 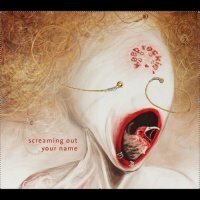 'Screaming Out Your Name' is their second album and I must admit to not hearing their debut, but prior to listening to this, I was already aware from the bio that Keep Rockin' peddle their wares in the somewhat cluttered world of Progressive Metal, a genre that really takes some doing to stand out. There are eleven tracks on offer here with all of them clocking in at over five minutes plus so there's plenty to get one's teeth into. Opener 'Beyond Reality' ticks all the Prog Metal boxes, with guitars and drums taking centre stage and the obligatory Staccato rhythms firmly in place with, to be fair, a certain amount of subtly too. It seems quite clear to me that the band has studied the likes of Dream Theater for their use of dynamics, and I also detected a hint of classic Queensrÿche in there too. The majority of the album does stick with that particular groove without taking any real chances with the material. The instrumental passages, of which there are many with this type of thing, are overall nicely done and generally don't outstay their welcome. 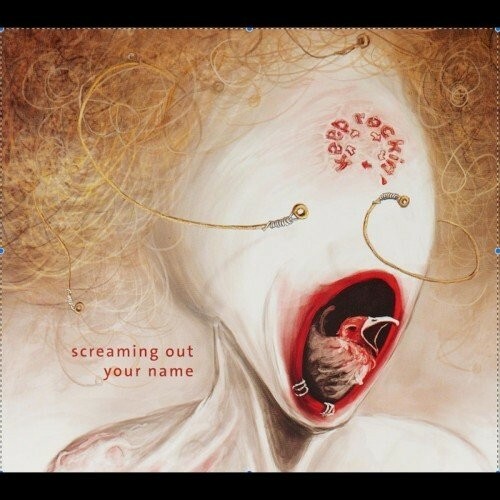 I must admit, I was expecting something "heavier" than this, but that's okay, and the band do seem to have an ear for a melody and a real flair for atmospherics too. Particular cuts that impressed were 'Don't Go Away', 'Lost' (which comes complete with a nice acoustic touch in the middle) and 'A Marionette', all of which provided good examples of using light and shade within a song. A decent enough album then without truly hitting the heights to make it that little bit special, but with both a sympathetic production and a nice mix that enables each instrument to have its space, overall this album makes for a good listen.